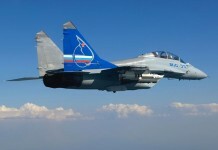 The Russian Defense Ministry has signed a 17 Billion Rubbles ($473 million) contract with the United Aircraft Corp. (UAC) MiG corporation for the delivery of 16 MiG-29SMT fighters, the Novosti news agency reported. The MiG-29SMT is an upgraded variant of the MiG-29. It is operational with the Yemeni Air Force since the mid-2000s and with the Russian Air Force since 2008. In the past this model was also offered to India, Syria and Venezuela but failed to gain orders. More recently it was offered to Egypt. 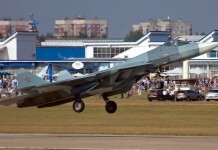 Under the new order the 16 aircraft will be delivered over the next 3 years; the current order will help maintain the MiG-29 production line, expected to shift to the manufacturing of the MiG-35S. 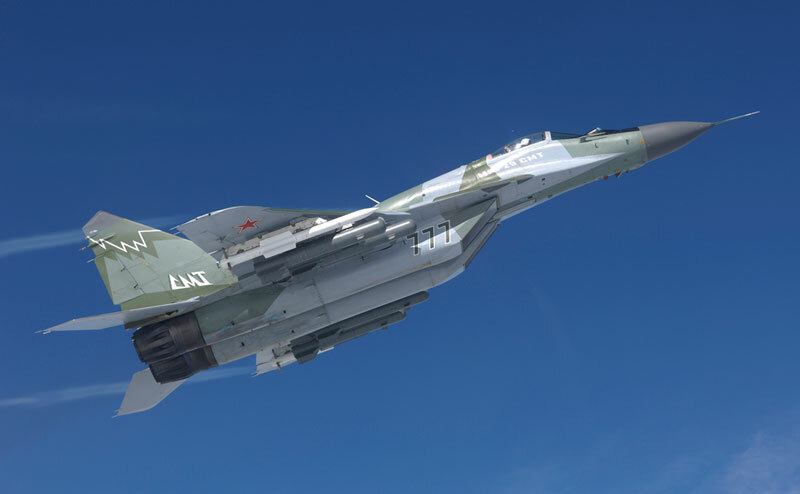 By that time, UAC is expecting the initial order for 100 MiG-35Ss from the Russian Air Force to be signed, with initial deliveries commencing after 2016. The contract also includes ground support and test equipment. 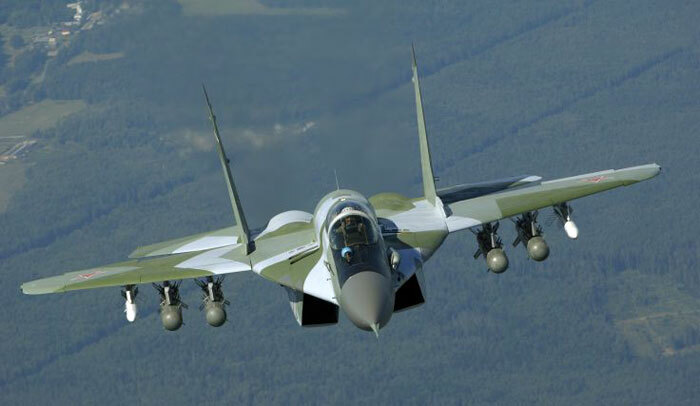 The MiG-29SMT is an upgrade package developed for the MiG-29, bringing the avionics and weapons delivery capabilities of existing MiG-29 fighters (9.12 to 9.13 Build) to those of the more advanced MiG-29M (9.15 Build). 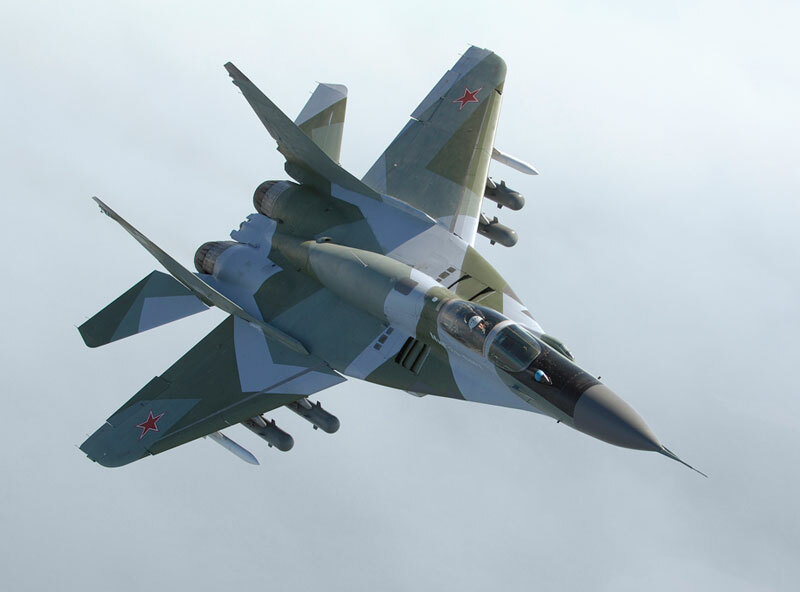 These aircraft will help rebalance the heavy/light fighter fleet within the Russian Air Force, currently tipping toward the modernised heavy fighters (Su-34, MiG-31, Su-30), while the light fighter fleet is comprised of much older MiG-29s (about 220). As such, the new MiG-29SMT will be fitted with a multifunction, multimode Zhuk-ME radar with air/air and air/ground operating modes, uprated RD-33 ser.3 engines with afterburning thrust rated 8,300 kgf (81.4 kN) each. It will also get new avionics, a digital cockpit and improved navigation system. The cockpit of the MiG-29 SMT includes two new large-format multi-function display MFD-10-6 and implements the concept HOTAS. 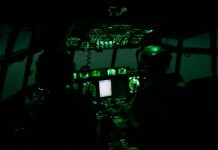 The aircraft is equipped for improved night attack capability, and secondary reconnaissance missions. The aircraft has six underwing hardpoints and a ventral hardpoint carrying centreline pylon carrying up to five tons of payload. Its basic air/air load is comprised of R-73E, RVV-AE or R-27R1/R2 air/air missiles and expanded weapons fit that includes guided weapons such as the Kh-29T(TE) air-to-surface missiles (TV guided), Kh-31P anti-radiation missiles or KAB-500KR/L EO/Laser guided bombs. 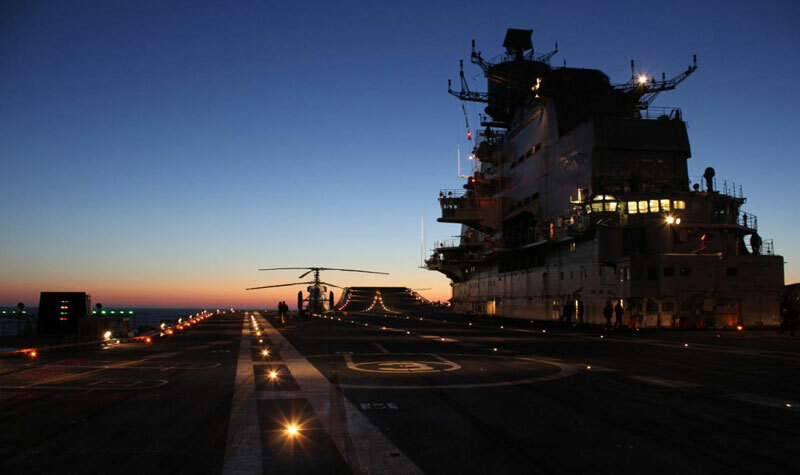 For maritime strike missions the aircraft can carry Kh-31A supersonic antiship missiles. 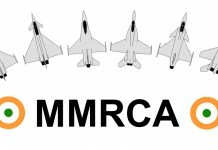 The MiG-29SMT carries an enlarged dorsal fuel tanks doubling the operational range of the ‘Fulcrum’ (to 836 nm / 1550 km). Having more fuel in the internal tanks would also clear more underwing hard points for weapon carrying. This modern is also fitted with aerial refuelling probe. To reduce radar reflection and improve survivability the MiG-29SMT is painted in special radar-absorbing paint. According to the manufacturer, the modernisation introduced in the MiG-29SMT has ‘tripled’ its combat effectiveness and reduced operating costs by 40 percent.